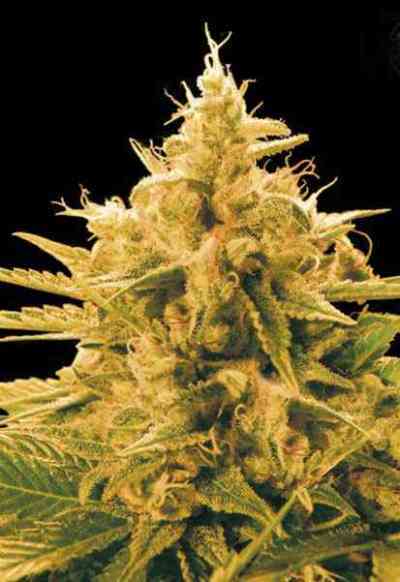 A big yielding autoflowering strain of our legendary Sweet Tooth marihuana seeds. Created by crossing Barney’s original Sweet Tooth with the most up to date strain from our autoflowering family. 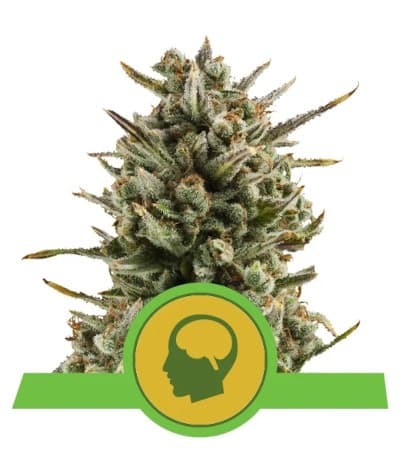 The primary elements of Sweet Tooth run through this autoflowering strain. Sweet Tooth Auto switches from vegetation to flowering after 35 days. 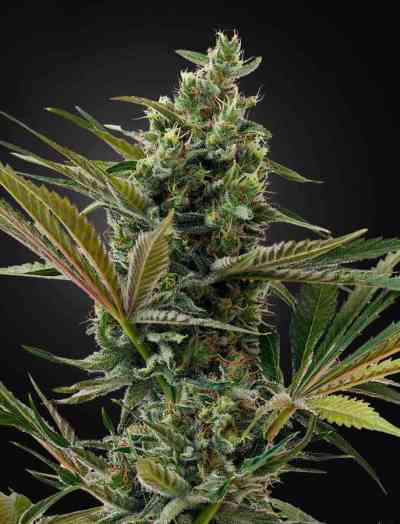 This strain is compact growing up to about 80cm. 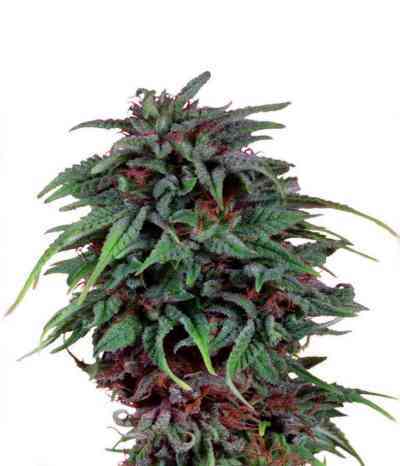 This typically yields up to 200 grams per outdoor plant. 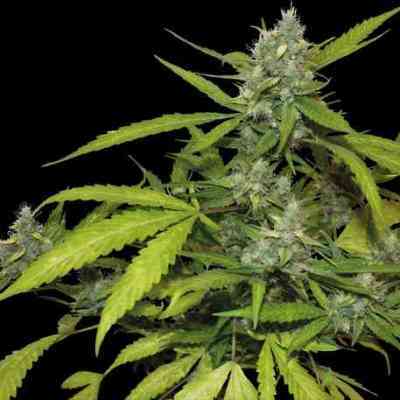 Sweet Tooth Auto takes just 75/80 days to grow into your beautiful final plant.